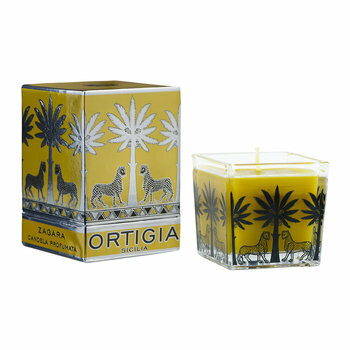 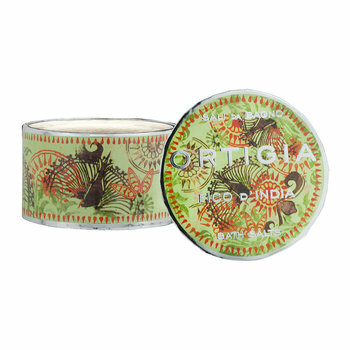 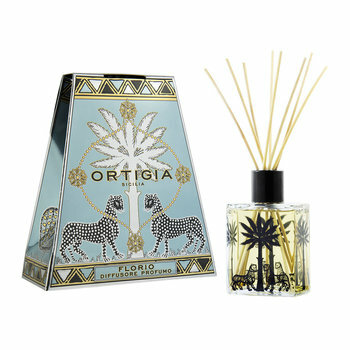 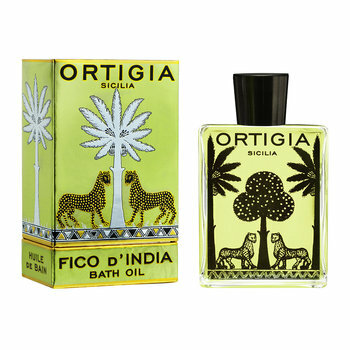 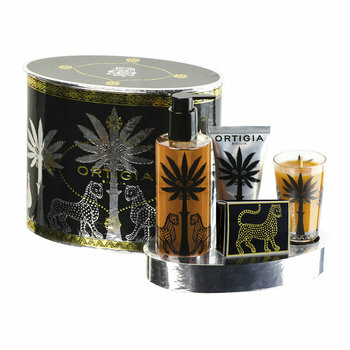 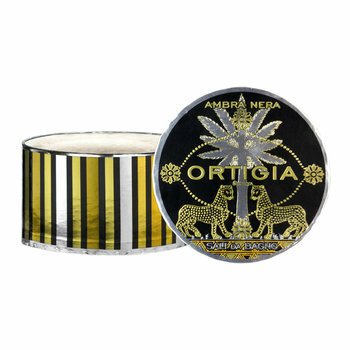 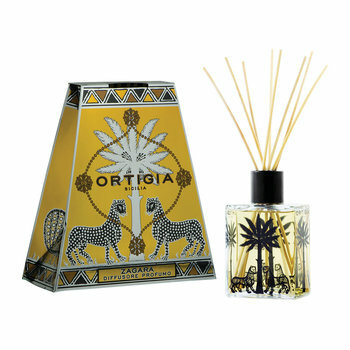 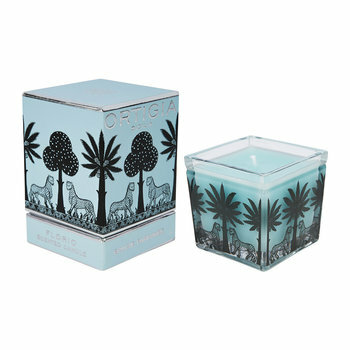 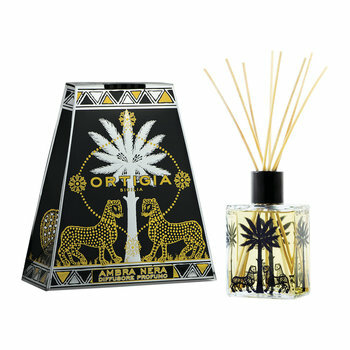 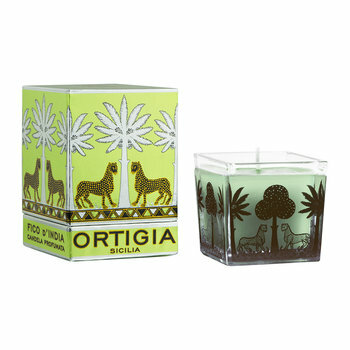 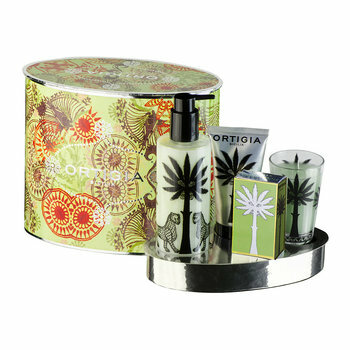 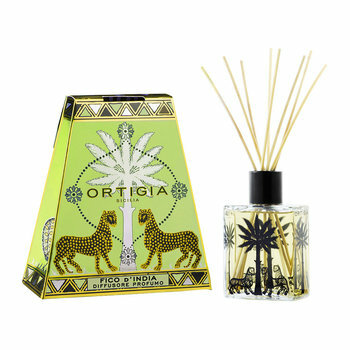 Ortigia is inspired by the essence of Sicily, of the intoxicating smells, colors and mystery of the Mediterranean’s largest, oldest and culturally most diverse island. 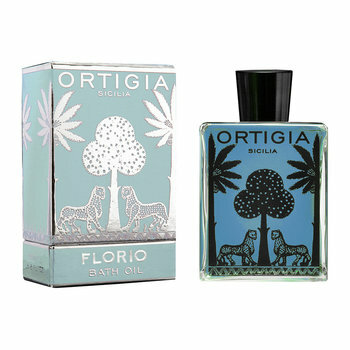 Based in Florence, Ortigia was founded in Sicily in 2006 by Sue Townsend (one of the founding owners of Crabtree & Evelyn in the 1970s). 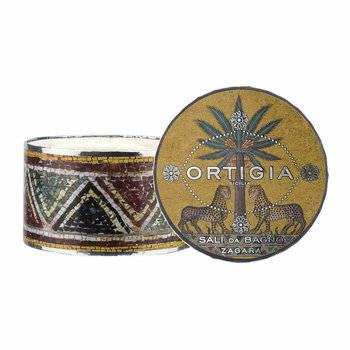 Producing a luxurious range of soaps, scents, creams, candles and lotions, all formulated using natural products that are indigenous to Sicily. 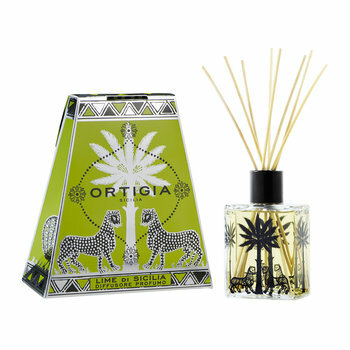 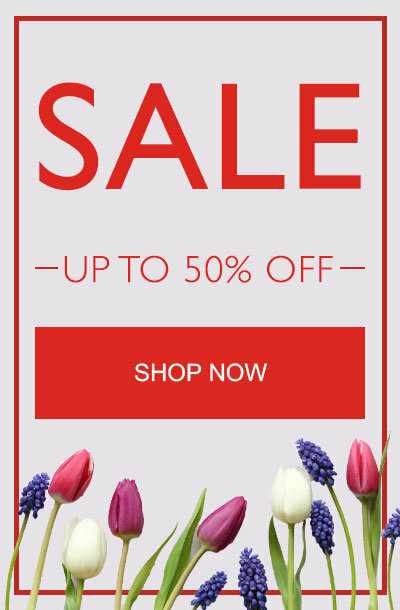 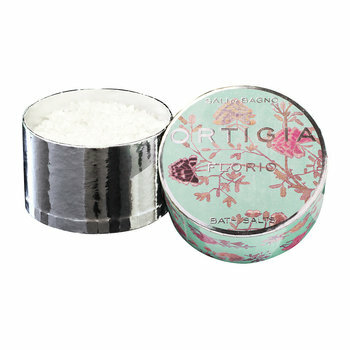 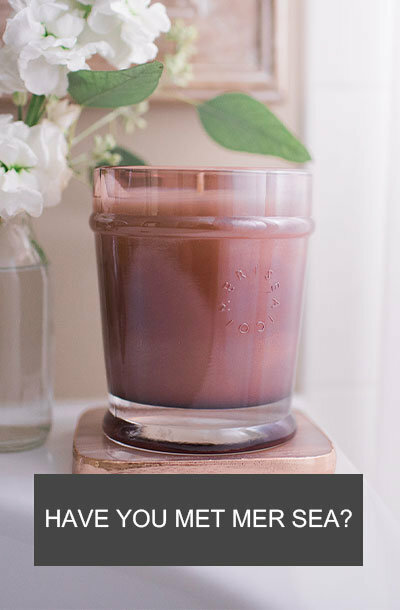 Natural perfumes, and natural ingredients such as olive oil, vegetable, glycerin & organic colors are all that are used in the Ortigia range and each product is paraben free. 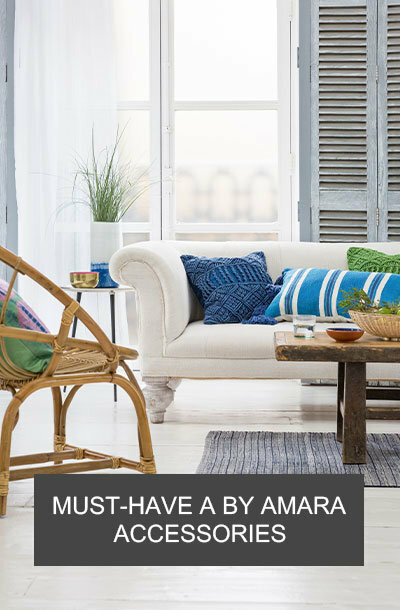 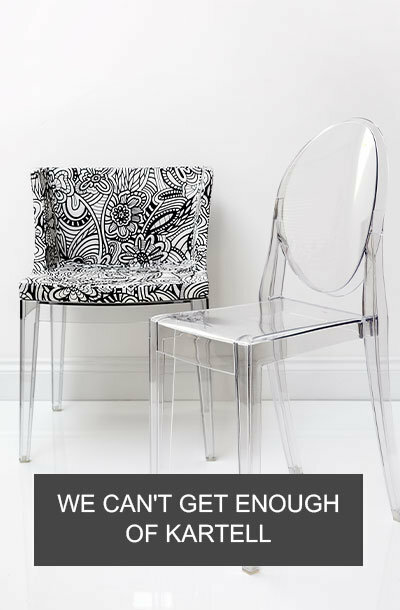 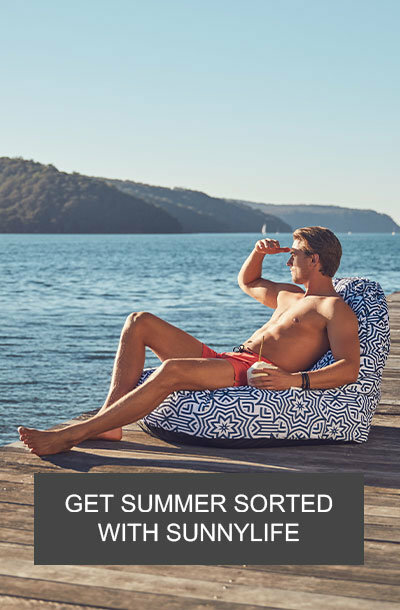 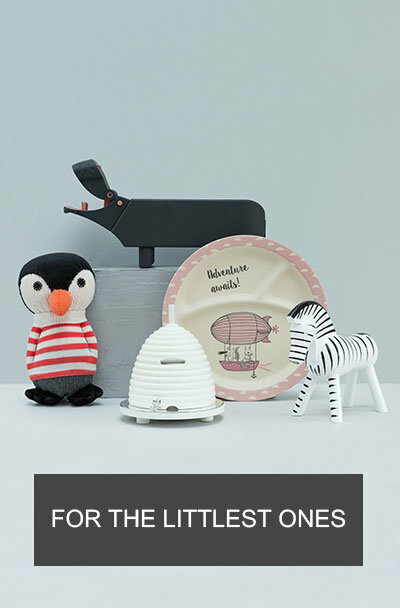 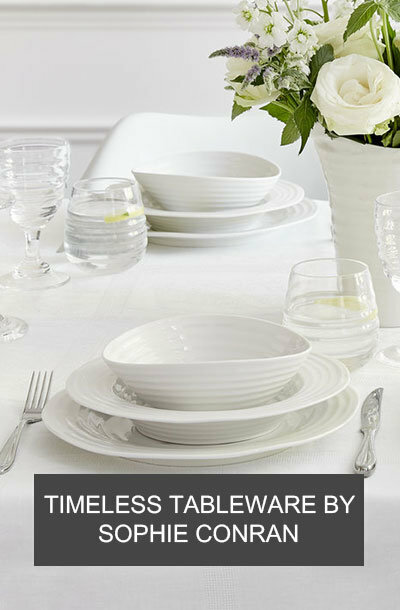 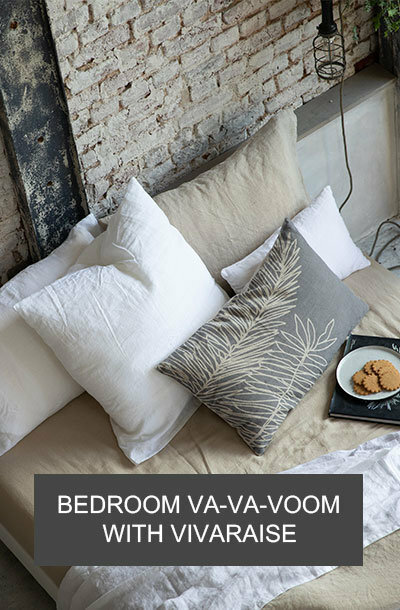 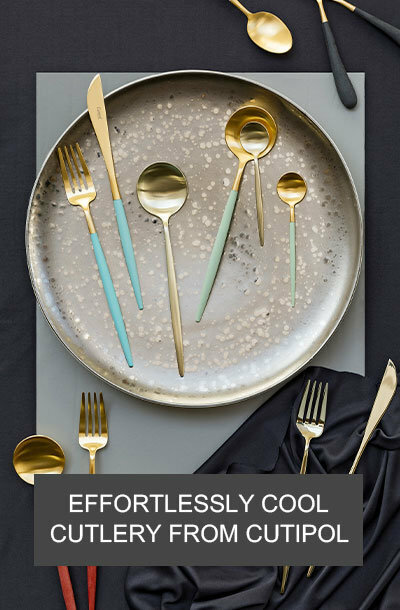 Combing tradition with modern ethics and integrity the range is created by small family run companies, who pride themselves on the quality of their products. 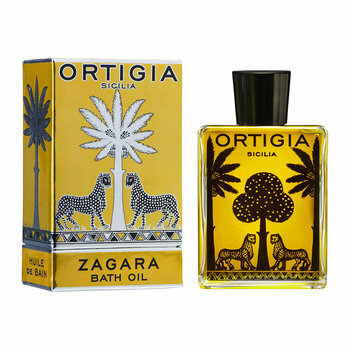 The award-winning Italian perfumer Lorenzo Villoresi, who operates from an atelier in a 15th century Florentine Palazzo, created for Ortigia tailor-made perfumers distilled from the natural Sicilian flora. 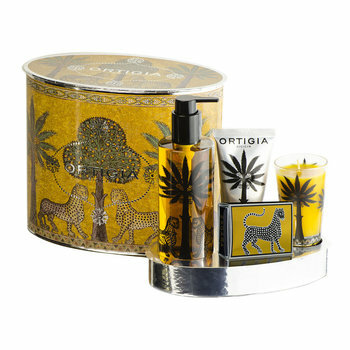 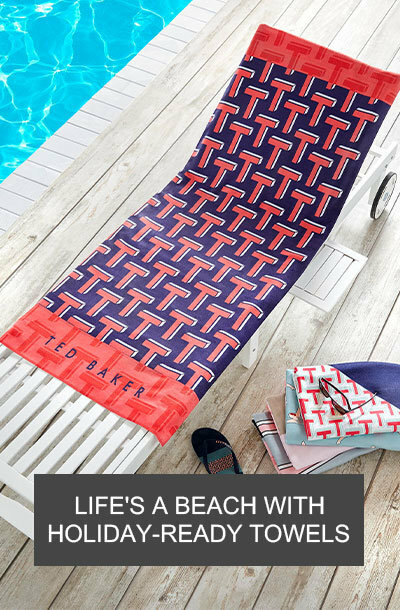 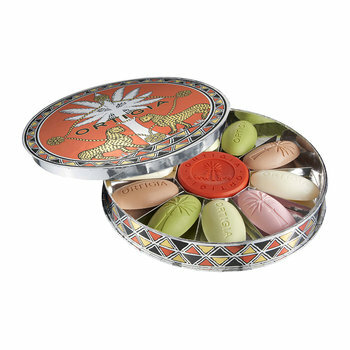 The highly decorative packaging is designed by Sue Townsend, and draws on exotic Sicilian images and colors. 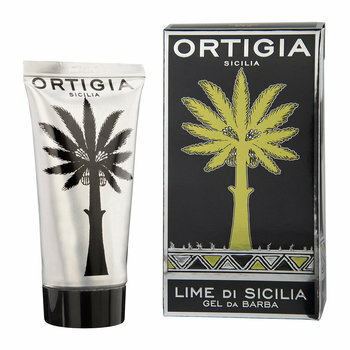 The name Ortigia comes from the small island that lies at the edge of the ancient fortified city of Siracusa, on Siciliy’s south-eastern coast. 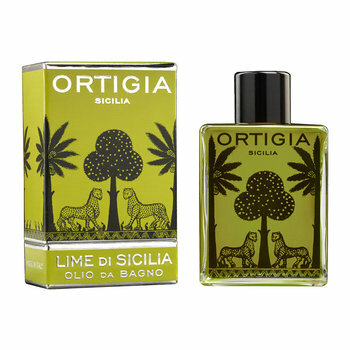 The streets of Ortigia are crumbling Baroque facades of great splendor looking out on 3 sides to the sea. 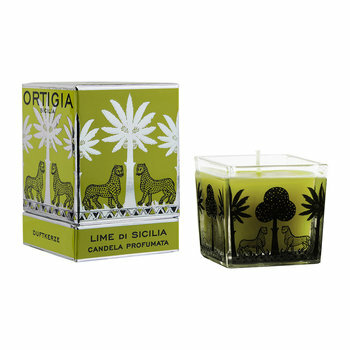 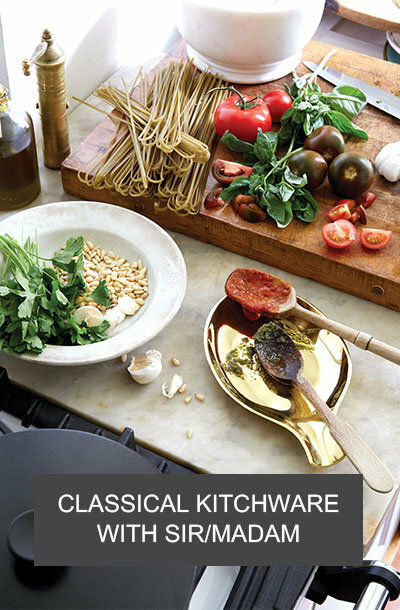 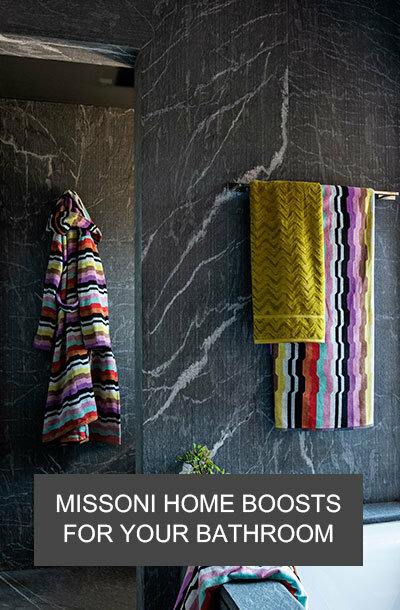 Sicily’s rich history and exquisitely diverse culture continue to be the driving force of inspiration behind the creation of the luxury Ortigia range.